Ideas and Coffee working with several local Web Design companies is now offering WordPress Work Alongs 3 times a month. The first, second, and third Thursday of the month from 6:30pm to 8:30pm. 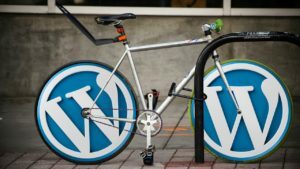 On the fourth Thursday we have a general WordPress Meetup. Companies that are contributing to this event are Orphic Workshop, Noventum Consulting, and Hermes Development.